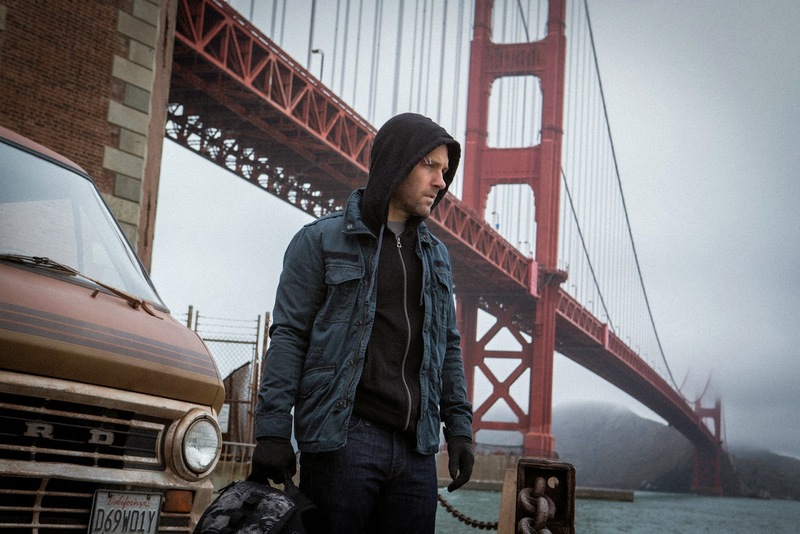 With that hood Paul Rudd kind of look like Ben Affleck, doesn’t he? They’re currently filming in San Francisco, California. So I guess spy pictures of the set will soon surface online. Stay tuned with us! The film is directed by Peyton Reed. It is set for release on July 17, 2015.